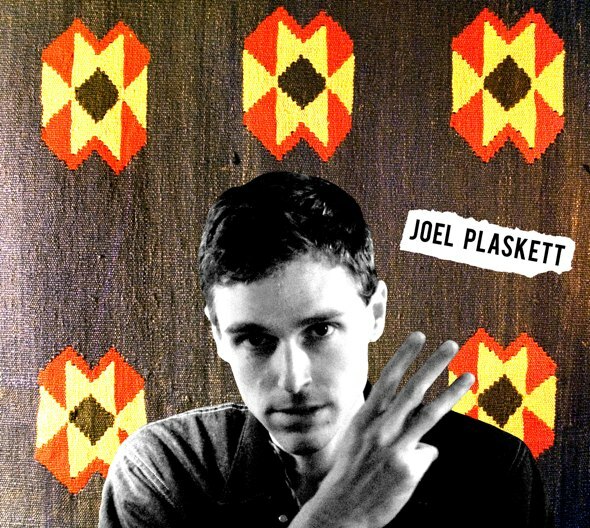 To be honest, when Joel Plaskett told us his upcoming album would be a triple, we kind of thought he was messing with us. Well, apparently he's not. This week the pop-rockin' troubadour revealed his upcoming adventure in triple-album excess, Three, would be out March 24 by way of MapleMusic. As previously reported, Plaskett said late last year the album would come packing three separate discs, each containing nine tracks for a total of 27 tunes and no more than 35 minutes per CD. "It sort of works into this numerology freakishness that I've [got]," he told CBC Radio 3 in December. "It's got a bit of a obsessive compulsive vibe to it." At this point, Plaskett hasn't dished anymore info on his upcoming Three album other than this numerical-theme-enforcing album art. However, he does have a pair of live shows lined up - one in Vancouver on February 12 and another in Whistler on February 13 - and we wouldn't be surprised if we see a lot more dates announced in the coming weeks. 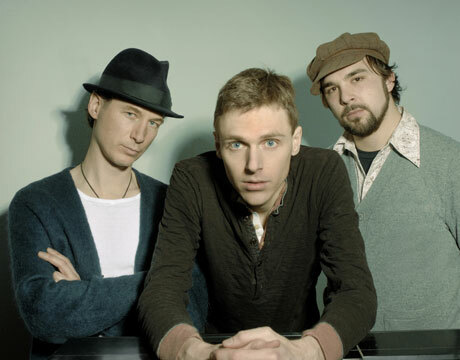 Joel Plaskett Emergency "Maybe We Should Just Go Home"